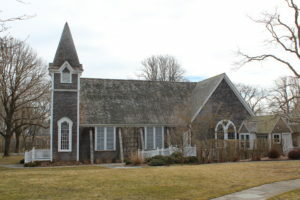 Planning a wedding is hard, and planning a wedding on Nantucket is even harder! 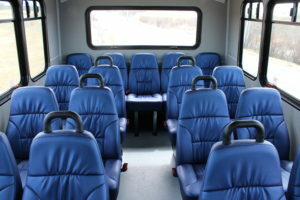 We get it, and want to make planning transportation for your guests simple. 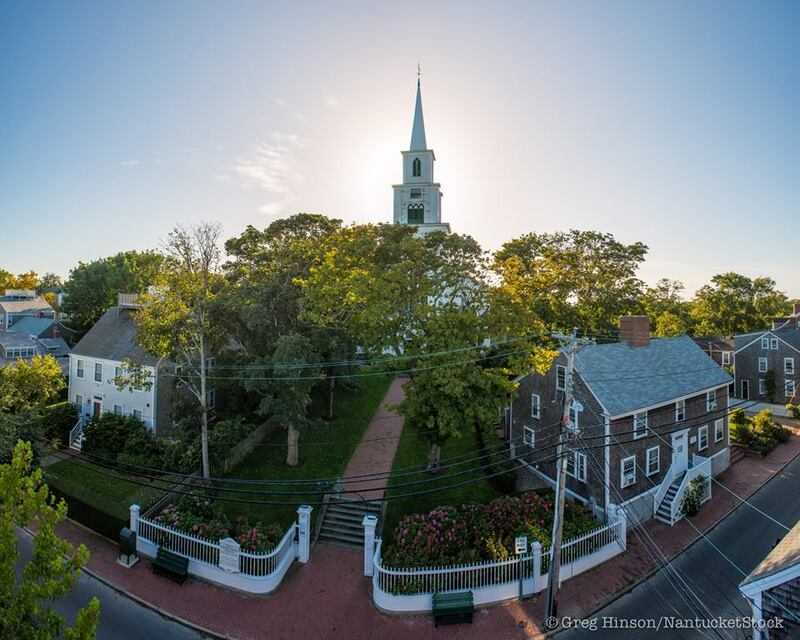 Nantucket Island Tours is your premier transportation partner for your island wedding. Utilizing our brand new, air-conditioned buses you will be assured that all your guests arrive on time and happy for your big day. Working one on one with our manager, we can customize our services to work for you and your wedding! 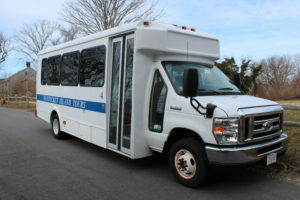 Nantucket Island Tours is the ONLY provider on island with a large, uniform fleet of buses available for your big day. We can get you anywhere on the island, to and from rehearsal dinners, getting wedding parties to the church on time, or transporting guests from hotel to the ceremony, then reception and back again. The possibilities are endless! If you are planning an island wedding, contact our manager Rick Peterson, for more details and a free quote. Drop us a note today for a free quote!